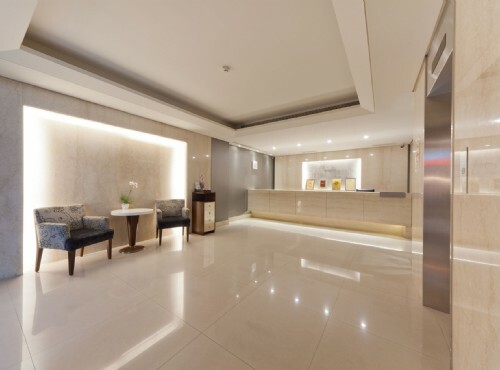 Harbor View Hotel | Hotel.com.tw-Provides brief hotel introduction, guest rooms, facilities, location information, mobile booking, and online booking service. KeelungHarbor View Hotel, facing the Keelung Harbor, is one of the best accommodation choices among hotels in Keelung, which is the largest harbor city in northern Taiwan. The hotel is set in an ideal location, which isfaced to the Pacific Ocean. It offers significant views and tranquil atmosphere for all guests.Theymay enjoy the local cuisine around the famousKeelung City God'sTemple thatnear the hotel. Furnished in a simple and modern style, KeelungHarbor ViewHotelis a city boutique hotel where guests can lodge in a stylish but comfortable space. 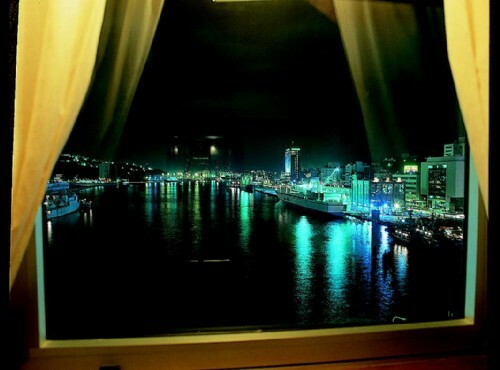 The hotel boasts harbor views, sea gulls seeing, and night views over Keelung City toprovide guests unforgettable travel experiences. Room types include luxury double room and double room with ocean view. As long as guests open their windows, theymay appreciate the harbor panorama. On-site facilities in the hotel include coffee shop with Internet access, restaurant, meeting room, etc. The Internet access in the room andthecoffee shop enable guests to stay connected while traveling. It is a standard business hotel for both leisure and businesstravelers. While staying at Harbor View Hotel, guestsmay go the nearby Keelung Temple and savor local snacks and cuisines. There are about a hundred food stands lining toprovide a variety of foods from seafood, noodles, to sweets. Mein Mein Ice, Tempura (fish cakes), special sandwich,are the specialties in Keelung. Nearby attractions include Keelung Harbor, Jhongjheng Park, Keelung Temple Space (Miaokou), Hai Men Tian sian, Baimiwong Gun Emplacement and so on. Touristsmay arrange a trip to Taipei City, or to the North Coast like Yeliou and Jin-shan, or to the nearby town Chiufen. 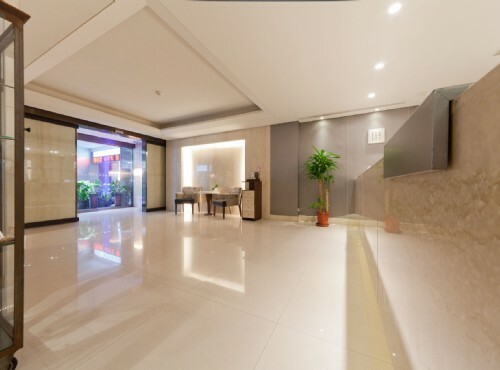 Through the online hotel reservation, you may reserve your Keelung Hotel accommodation at theKeelung Harbor ViewHotel fast and secure.